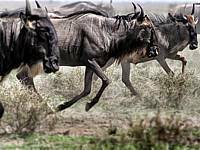 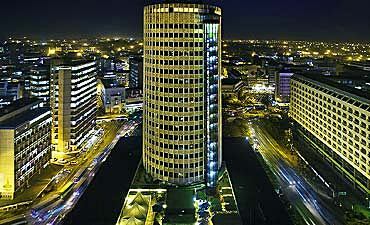 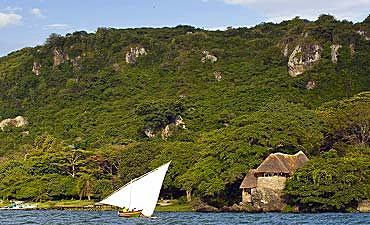 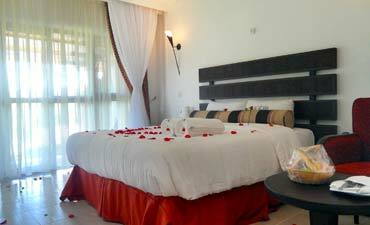 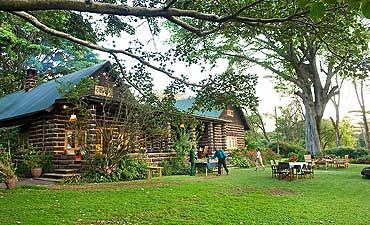 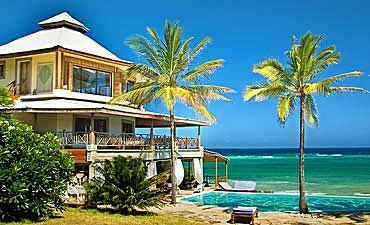 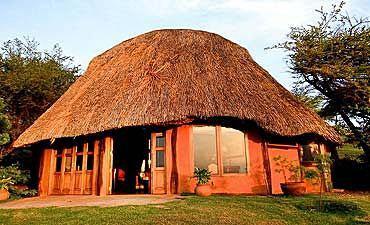 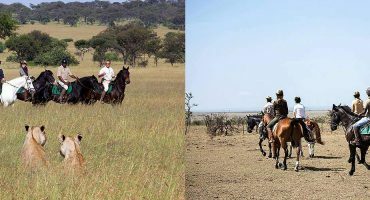 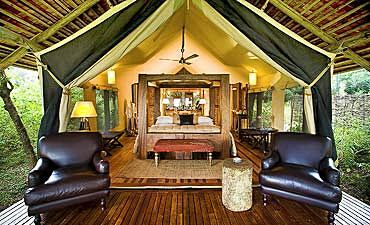 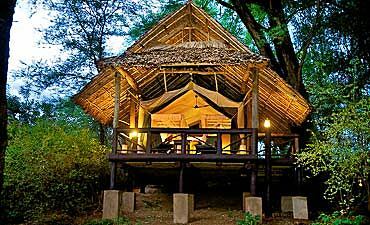 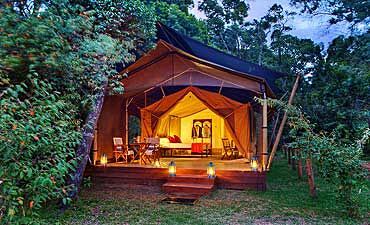 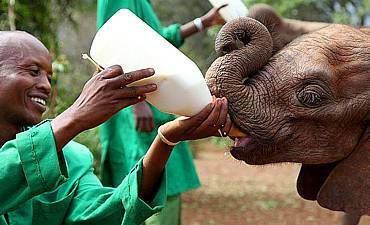 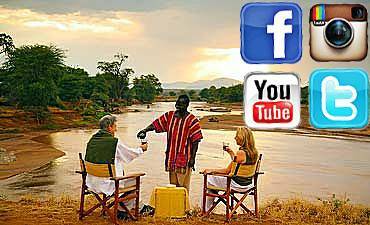 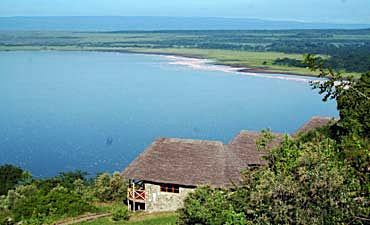 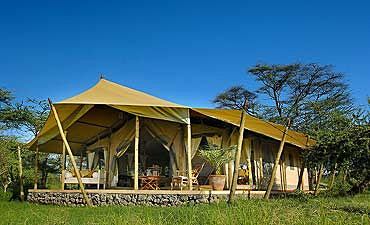 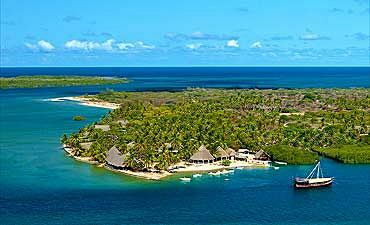 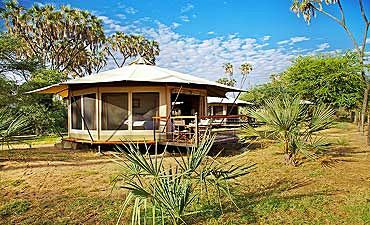 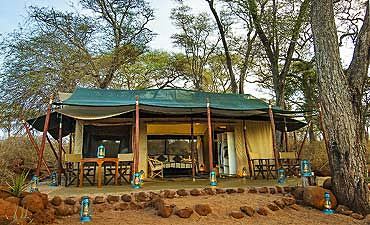 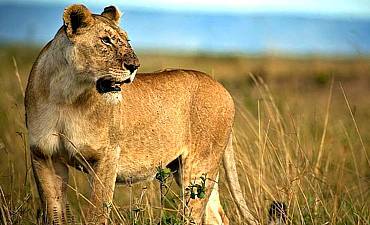 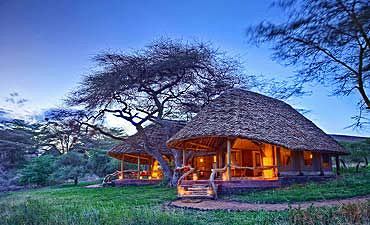 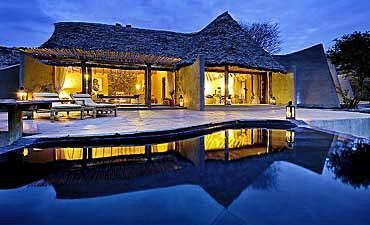 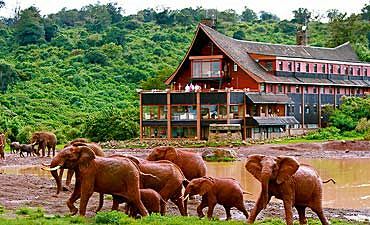 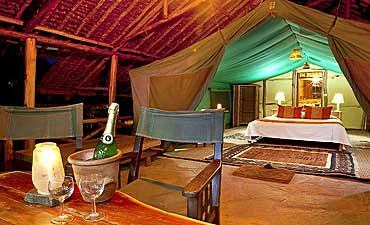 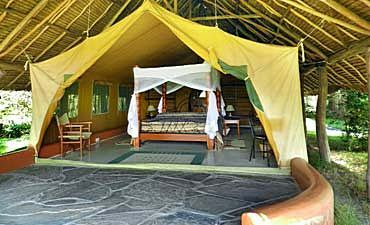 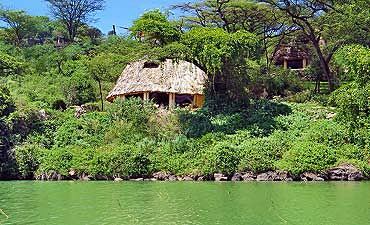 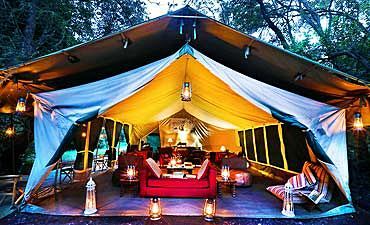 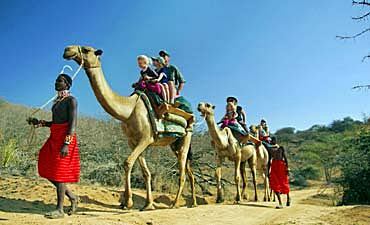 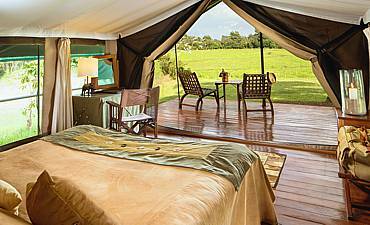 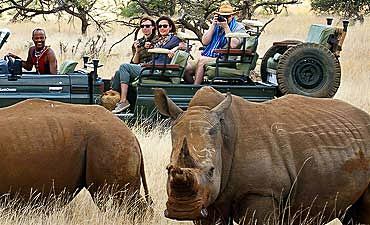 Looking For Safari Camps & Lodges In Kenya? 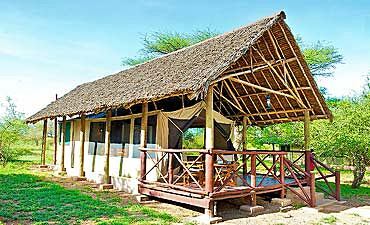 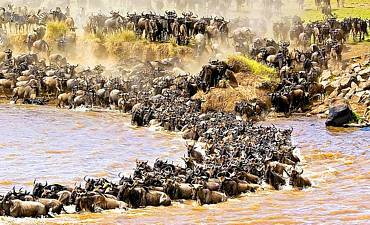 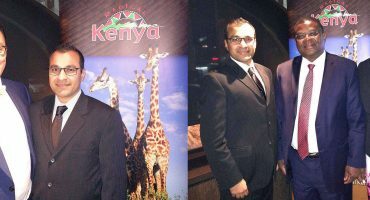 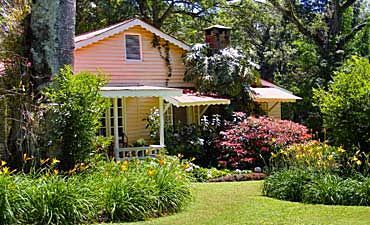 Scroll Down For Details..
Kenya has numerous safari accommodations located in diverse parks, reserves and wildernesses as noted below. 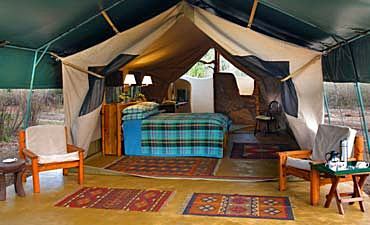 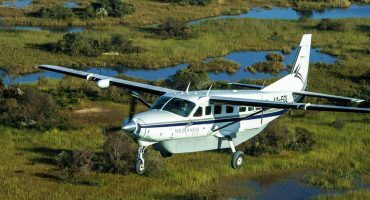 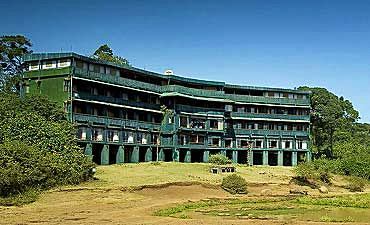 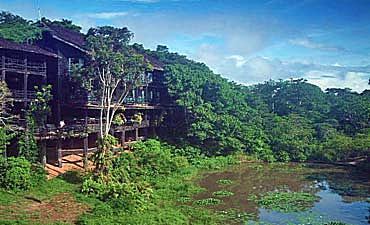 Select your preferred region to view individual details of your tour camp or lodge.